NOWHERE MEN #8, 2nd printing will arrive in stores on Wednesday, May 25. NOWHERE MEN #9 is available now. 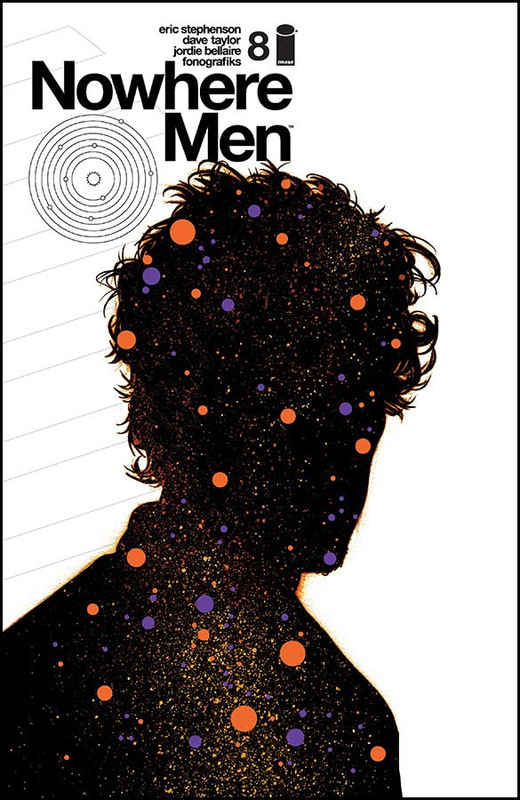 NOWHERE MEN #10 will arrive in stores on Wednesday, May 25.